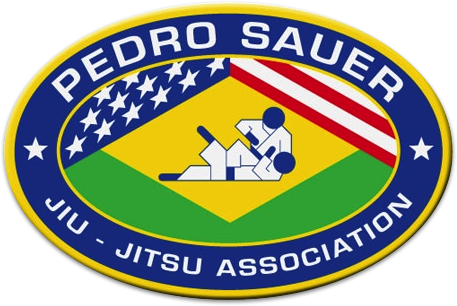 Since most actual altercations end up on the ground, our Kids Jiu-Jitsu program prepares children to effectively defend themselves against the most difficult self-defense situations. The Junior Total Defense Program focuses on the physical and mental aspects of the student’s training. Our classes promote confidence and self-esteem, encourage social relationships, and enhance your child’s physical well-being by laying a foundation that stresses the importance of exercise and self-motivation. Does your child have the heart of a Little Champion? Come and join us for an exciting class for children ages 5/6 yrs old! Little Champions will offer your child a basic skill set to better prepare him or her for our kids’ martial arts programs. Thank you for your interest in our martial arts programs for your child. I would like to let you know personally that whatever it is you are looking to gain out of enrolling your child into our kids martial arts program, we have what you are looking for. When shopping for a program that involves our children, we as parents need to consider so many things prior to making an investment into our child’s future. Here are a few questions to consider while doing research on your local martial arts schools. Does the staff member running the class truly care about the well being of your child? Is the facility a child friendly, clean and safe environment? Do the staff and instructors treat you with professionalism and respect? How long have they been teaching children? Are you offered a chance to view a class and let your child take an introductory class? When you ask these questions, you will rule out the majority of the part-time operated, fly by night type martial arts schools. 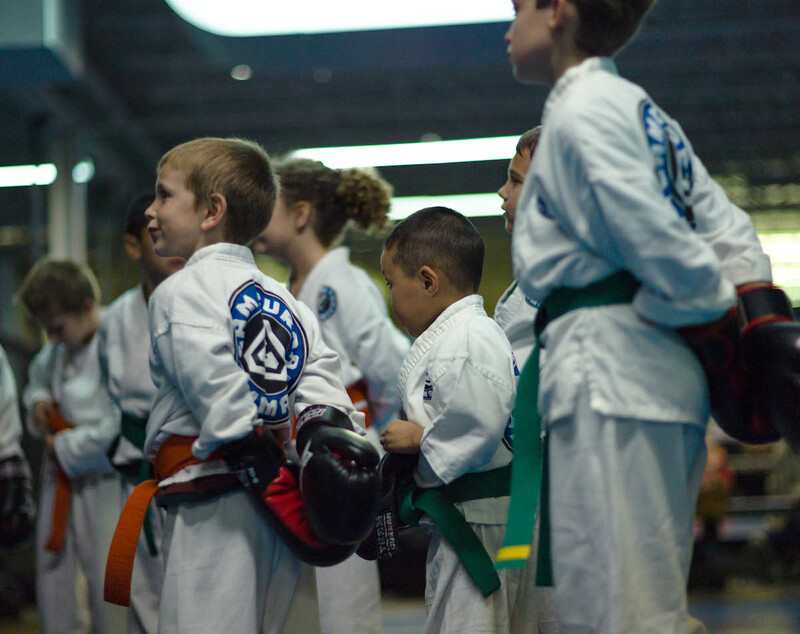 By reading through the program descriptions below, we hope we can encourage you to visit our facility and take the next step towards empowering your child through high level, martial arts programs. 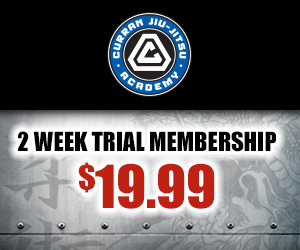 Make sure to take advantage of our 2 Week Trial and experience what Team Curran has to offer first hand. If you have any questions please Contact Us or give us a call at 815-356-0454. Try our 2 Week Trial! Click the image above to take advantage of our trial offer. Want to see what Team Curran can do for you? Take our 2 Week Trial and see for yourself!